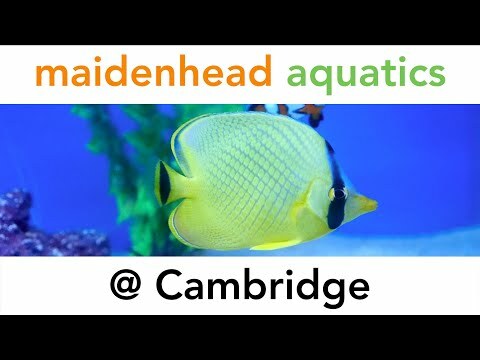 Maidenhead Aquatics at Cambridge has a wide and varied selection of many tropical species including those from the African Rift Valley. We specialise in planted aquariums with dedicated tanks for many Discus species. 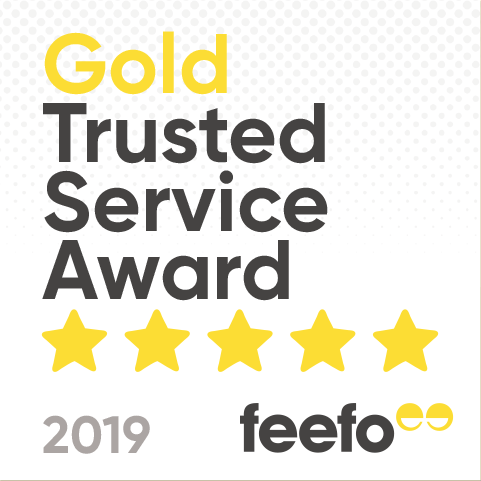 Customer service and friendly professional advice is key to our success, so if there is something a customer specifically requires that we do not already have in store, we will try our very best to order the item in without delay. Our impressive display of over 20 Discus colour varieties, varying from 2.5" to 6", allows us to cater for all of our Discus customers' needs, and if we don't have a particular variety or size in stock, we can order them into the store within just a few weeks. If you need any help or advice, our enthusiastic team will always endeavour to help guide you through any problems your are having, offer advice on any potential new aquarium and/or equipment you may be considering and ensure that you can create the aquarium you've always wanted.